On the court, Kyrie Irving has handles. And on the soundstage, he’s not too shabby either. 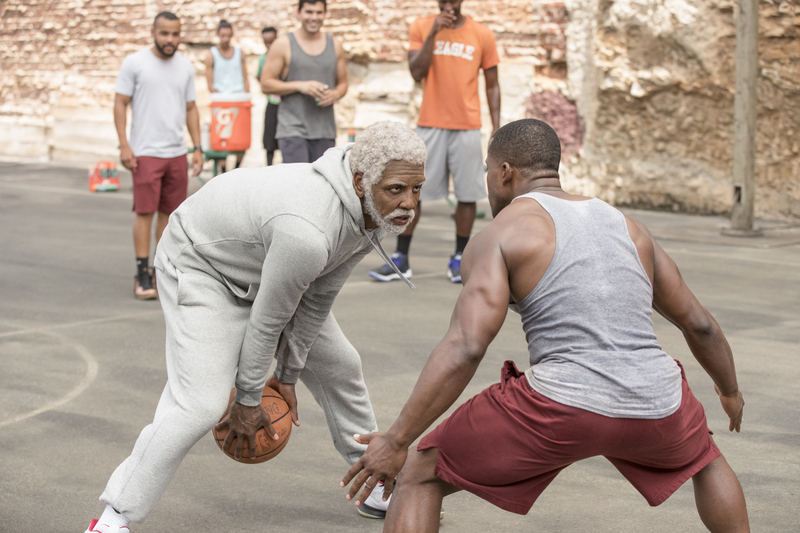 Uncle Drew, the extension of a hilarious viral Pepsi ad campaign, is in theaters this summer. But in the interim? Irving’s director, Charles Stone III, says he’s as much a beast on film as he is when finishing at the rim. 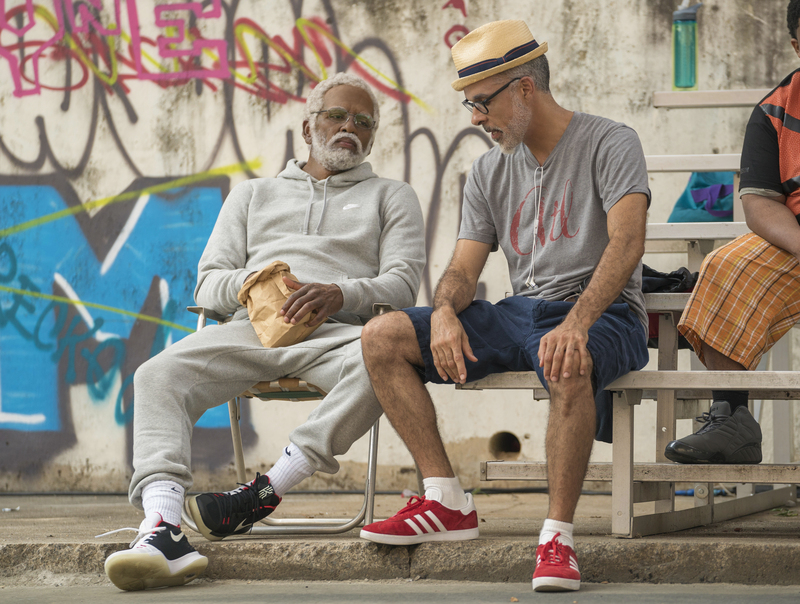 Kyrie Irving with Charles Stone on set of Uncle Drew. 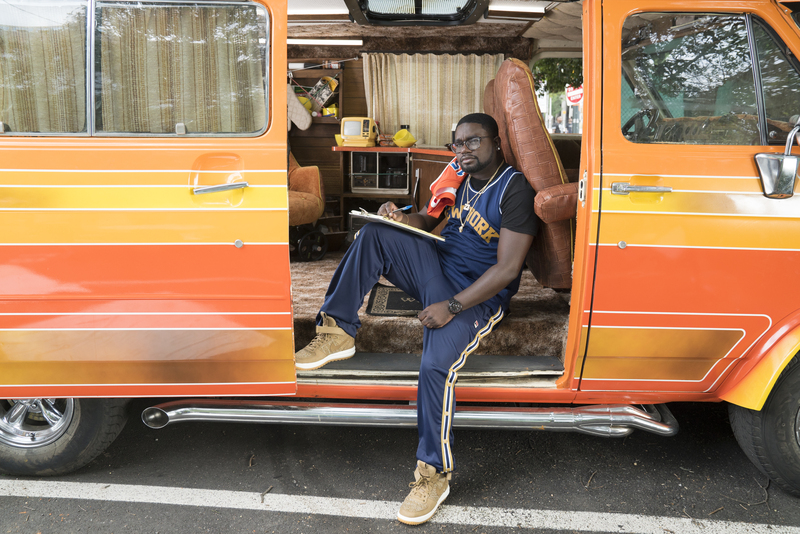 LilRel Howery as “Dax” in UNCLE DREW. The film is a triple threat, Stone said, because it’s a story about underdogs, a heartfelt coming-of-age story and a comedy. Lionsgate, the studio producing the film, provided The Undefeated with an exclusive first look at the film’s first poster. The poster itself, the director added, is a signal for greater things to come.